Exquisite and conventional lodgings throughout the cities and suburbs of Northeast Ohio. Upscale 1, 2 and 3 bedroom apartment homes offer every detail imaginable and desirable. Just a short 25-minute commute to downtown Cleveland and the entertainment district. 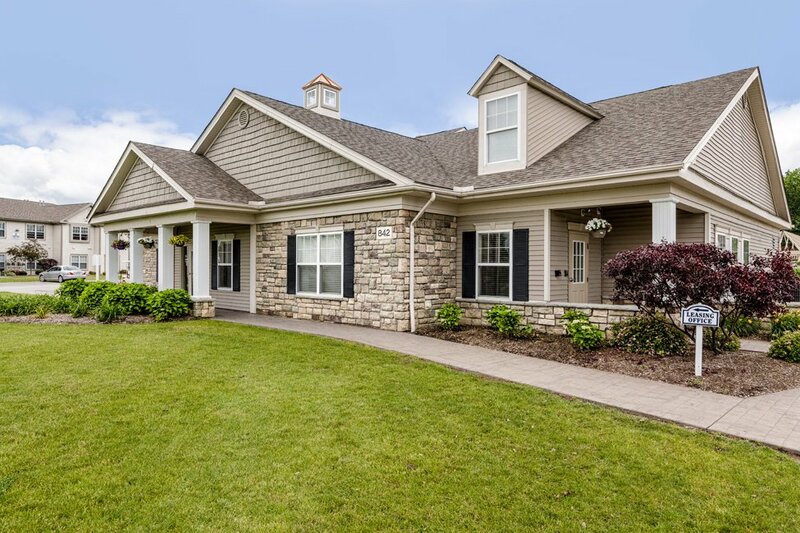 Four Seasons Apartments in Beachwood, Ohio, is an exclusive gated community where stylish upscale living includes unparalleled amenities and stunning surroundings. For those who want more than just an ordinary apartment, Tamarac Apartments offer one and two bedroom suites with private balconies or patios in Willoughby, Ohio. Chagrin Riverwalk is a 22.5-acre walkable community which includes luxury apartments, space for new businesses, restaurants and retail shops, and a riverfront park that is yours to explore. At Deepwood North, you'll be living on 26 acres of beautifully wooded and exceptionally maintained grounds in a park like setting. Located in the heart of Mentor, Ohio. 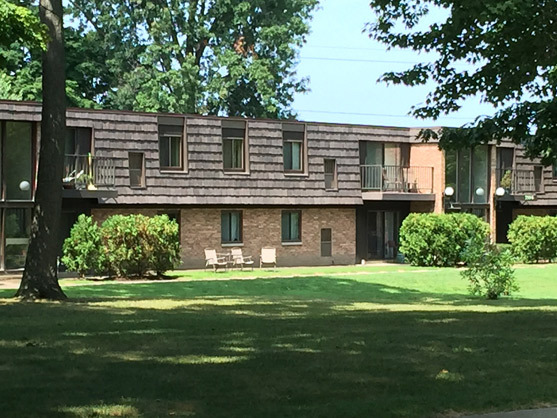 These fully furnished 2 bedroom, 1 or 2 bath suites are located along Lake Erie in a renovated building incorporating the charm of the 1920's architecture with modern conveniences.